Got a special event invitation, presented by Dove and Majalah Kartini Indonesia. 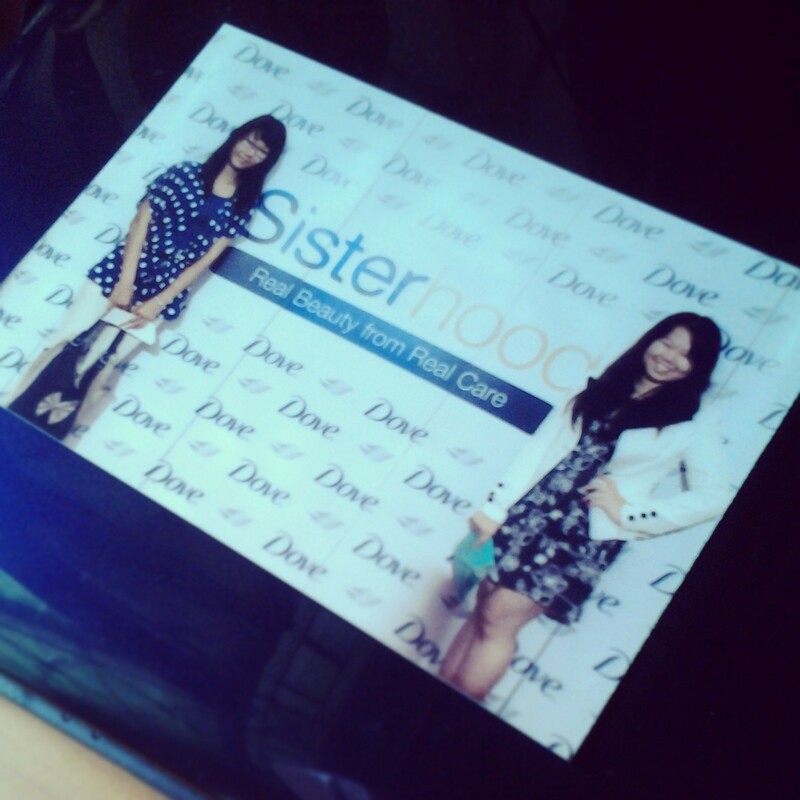 It was Sisterhood Show! Real care, real beauty, real happiness. 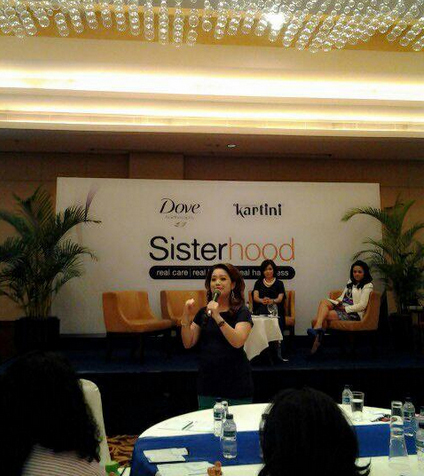 Sisterhood event was an inspiring talk show with 2 inspiring speakers: Elizabeth Wahyu (accessories designer) and Roslina Verauli (psychologist). They talked about successful, beauty care, and character development. And there was hair treatment demo by a professional hair-stylist too. 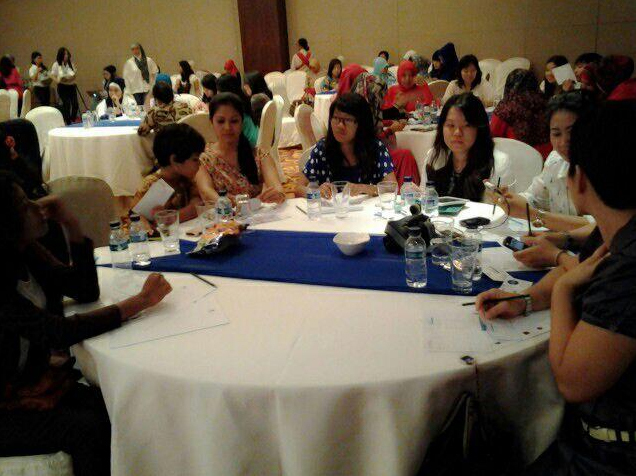 A lot of participants also sharing their inspiring life story and opinion, makes this talk show become more interactive. I came with my cousin yesterday. Many lessons we got, something like learned from the expert. 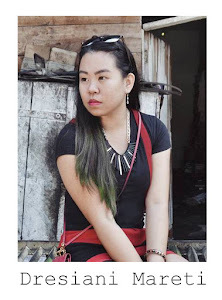 These session make us realize that beauty isn't always about long hair, white skin, and slim body. Every woman has their own beauty. But beauty is you, the real you! Beauty is mostly inner beauty from the heart, positive thinking, and character. By the way, I always likes Dove's commerce, one of which is below. Very inspiring, touched, and unpredictable. Such a cool commercial! 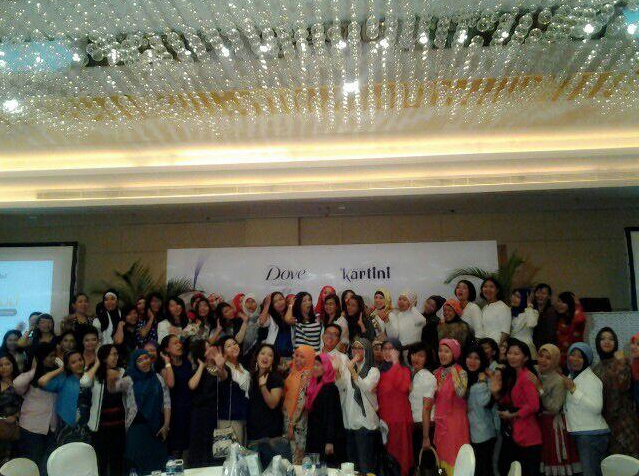 Thanks for this cool event Dove and Kartini Magazine!